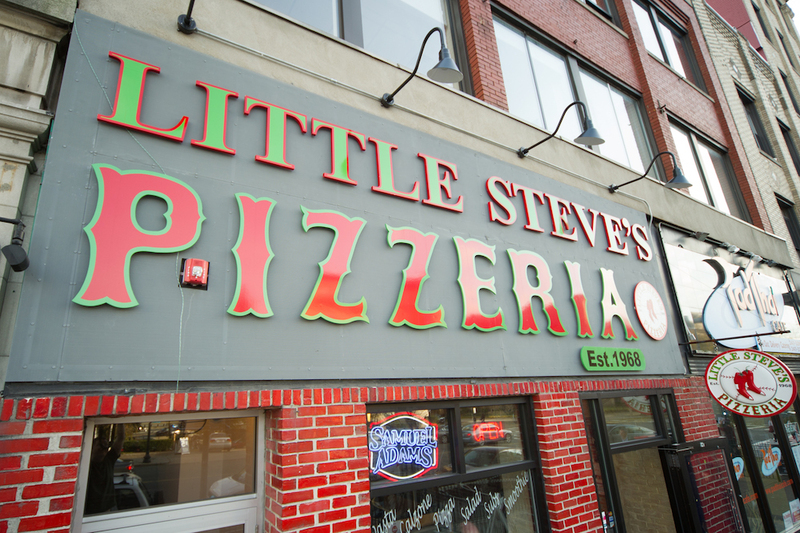 Founded in 1968, Little Steve’s Pizzeria dishes up a combination of Italian and Greek cuisine, especially known for it’s pizza. 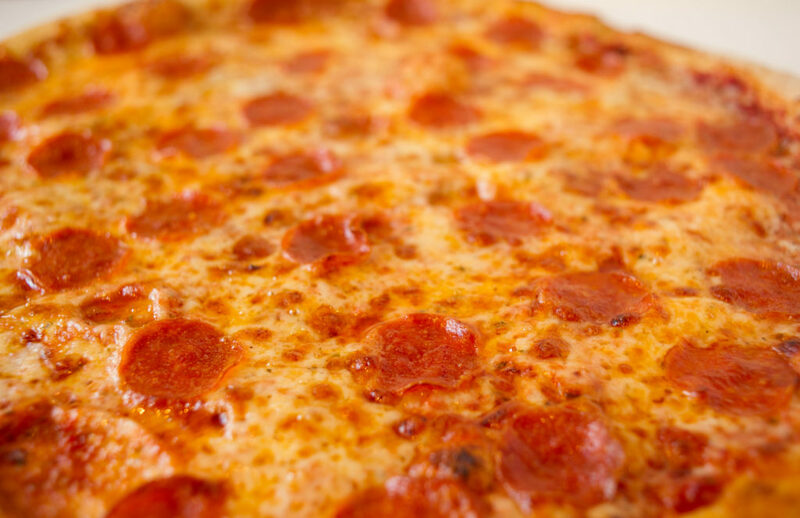 Every pizza we serve is made with love and the freshest ingredients hand picked by our chef. We also feature a great variety of calzones, sandwiches, salads & delicious pasta dishes. A must-try in Boston. Little Steve’s Pizzeria has established a reputation for providing highest quality food, excellent customer service and speedy takeout to customers in the Boston area. 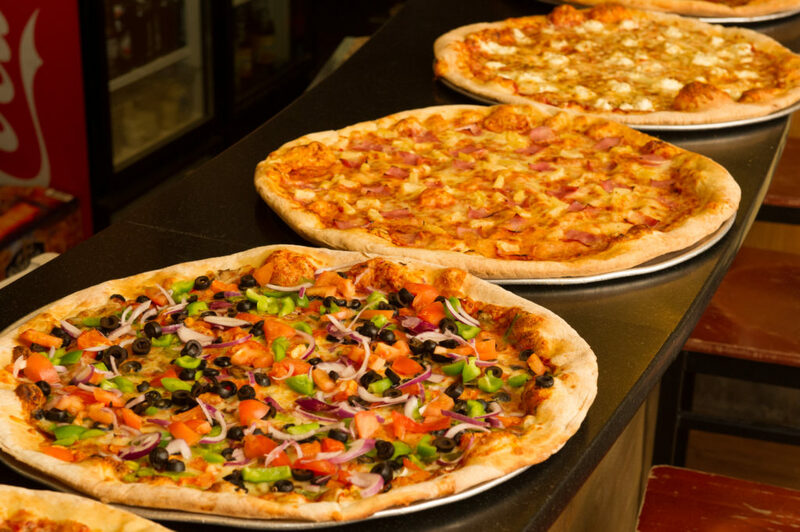 We can promise satisfaction because all dishes at Little Steve’s Pizzeria are freshly prepared every day with premium ingredients. Awesome pizza served in giant slices. Best BBQ chicken pizza in Boston. MASSIVE slices! I'm officially in love with Little Steve's. Easily on the short list of best pizza. Huge slices, reasonable $$, can't beat it. Copyright © 2016 Little Steve's, All Rights Reserved.